Oxford's dreaming spires take on a touch of magic over the festive period, and the annual Christmas market livens up the city's historic Broad Street with over 60 stalls selling gifts, food and drink and a host of local live entertainment. 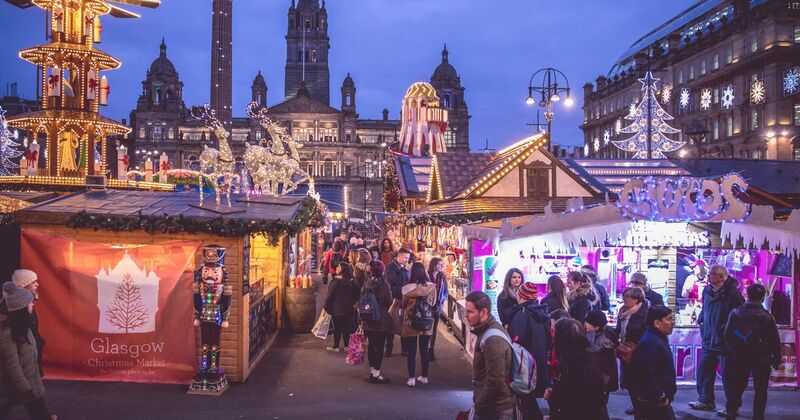 The Glasgow Christmas Markets will once again take place in George Square and St Enoch Square this year, displaying festive gifts and offering local street food and warming drinks, as well as live entertainment and family-friendly fairground rides. The Blenheim Palace Winter Trail is always a, quite literal, highlight of the festive season, as the spectacular grounds are illuminated with lasers, projections, and thousands of lights. But this year the palace adds a Christmas market to its yuletide offering, with wooden chalets selling a hand-picked curation of gifts - from ceramics and textiles, to accessories, toys and food. 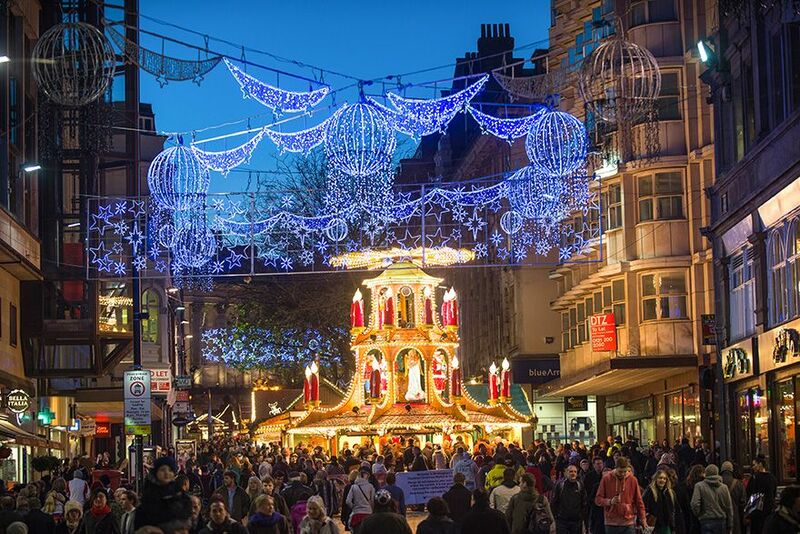 Returning to the illuminated city centre this year, Cardiff Christmas market - which specialises in handmade products and is situated in the middle of the city's shopping district - is an ideal destination to pick up presents. 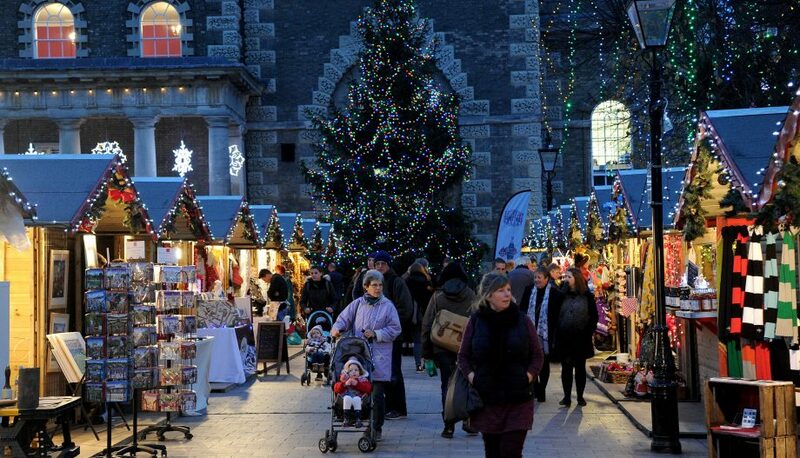 The award-winning market in the picturesque streets surrounding the famous Roman Baths and Bath Abbey boasts more than 200 traditional stalls and chalets selling locally-made goods, as well as an abundance of festive performances. One of the most festive cities, the Scottish capital's Christmas Market in East Princes Street Gardens is well worthy of a yuletide visit, full of traditional stalls and culinary delights set out in the heart of the city. The biggest German Christmas Market outside of mainland Europe, delicacies on offer at Birmingham's festivities include pretzels, schnitzels and bratwursts, as well as glühwein (mulled wine) and Bavarian beers, with the backdrop of the impressive Birmingham Museum & Art Gallery. 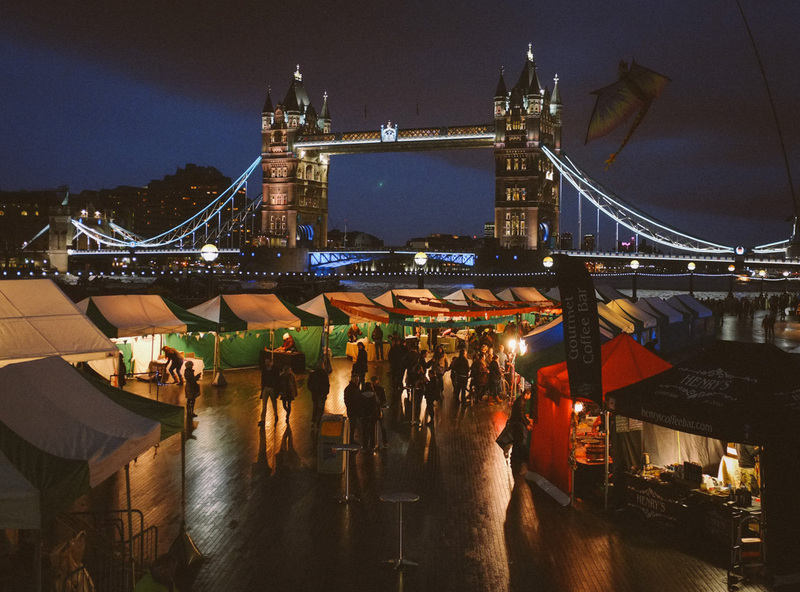 Set along the banks of the Thames, beneath the London Eye and with panoramic views of the Houses of Parliament, Big Ben and St Pauls, the capital's Southbank Winter Market includes a 50-chalet-strong Christmas market where you can pick up pick up yuletide tipples and treats as well as artisan gifts and festive produce. Christmas in the Cotswolds is an idyllic prospect, with many of the towns and villages hosting festive fairs and markets. This year, the historic town of Cirencester will put on a series of arts & craft, gift and farmers' markets, decorated with the town's Christmas tree and festive lights and soundtracked by local carol singers. December 1, 2, 10, 11, 12, 15, 16, 22. Situated in and around Belfast's beautiful City Hall, the popular annual market has expanded to offer an array of festive goodies, hand-painted pottery and decorations, and the tantalising Candy Alley. 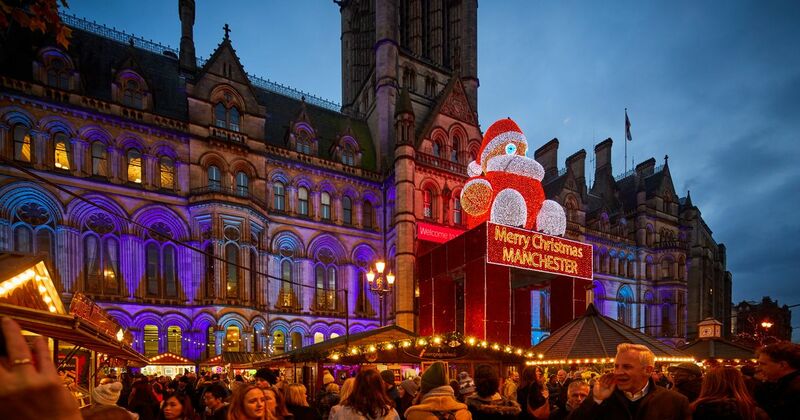 Peruse the vast array of food, crafts, accessories, clothing, toys and gifts at Manchester's award-winning European Christmas Market, which winds its way through various of the city's streets and squares during the festive season. Mouthwatering culinary offerings range from Hungarian goulash to Spanish paella, Dutch pancakes to French profiteroles. Kent's 11th-Century Leeds Castle makes a majestic setting to celebrate the festive period. As well as visiting the stalls laid out on the Cedar Lawn and enjoying traditional fairground rides, meet the reindeer and birds of prey in the castle's grounds to well and truly get into the seasonal spirit.